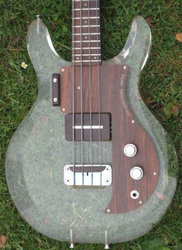 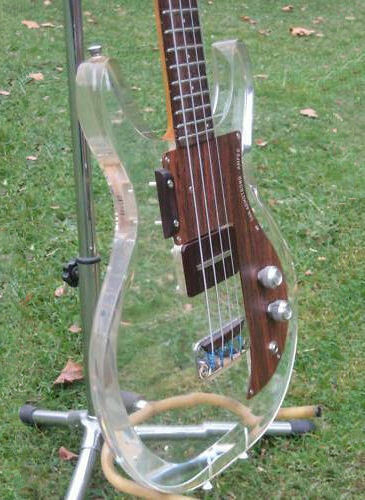 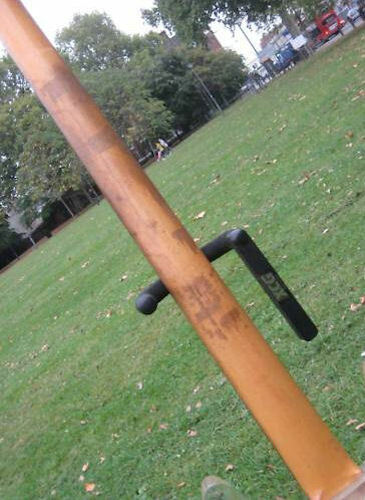 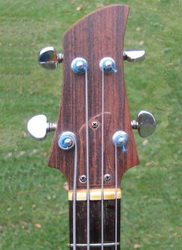 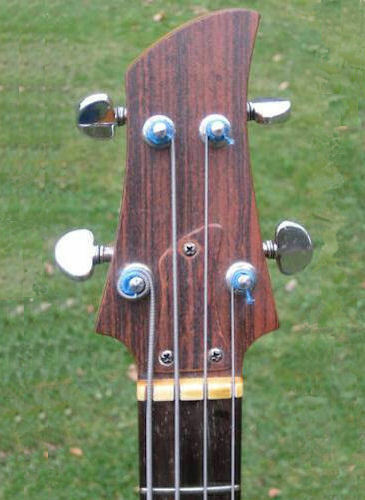 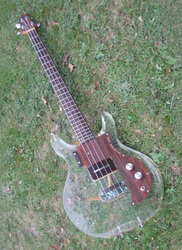 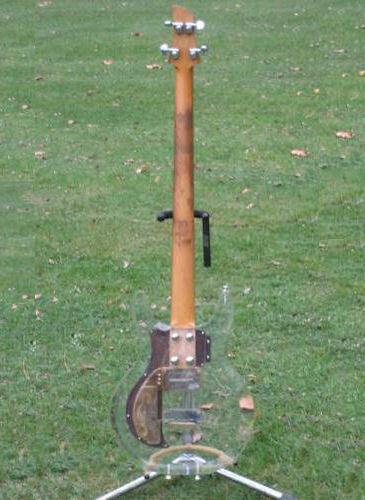 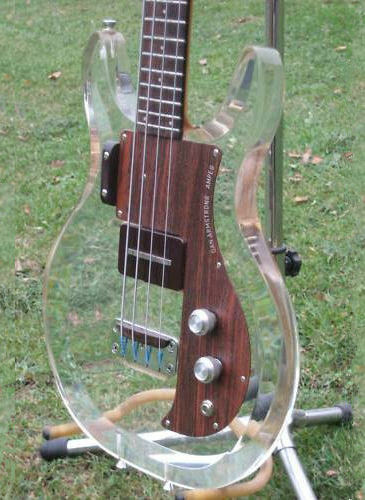 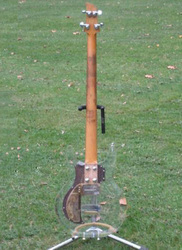 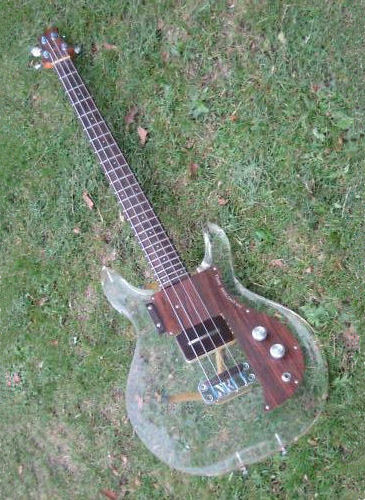 This bass came up for auction on ebay in October 2011 with an asking price of GBP 1,250. 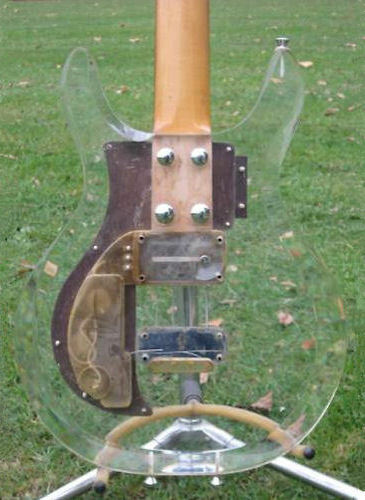 "THIS IS FOR A DAN ARMSTRONG PLEXI BASS FROM LATE SIXTIES IN GOOD CONDITION. SERIAL NUMBER D1004A. 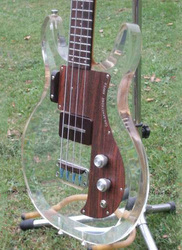 THIS IS A FANTASTIC PLAYER AND A VERY COOL GUITAR. 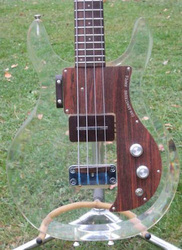 IF YOU'VE HAD YOUR EYE ON ONE OF THESE, THIS IS THE ONE!!! 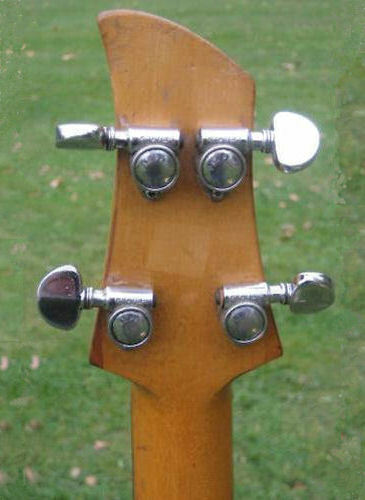 REDUCED PRICE HUGELY NOW!!!" 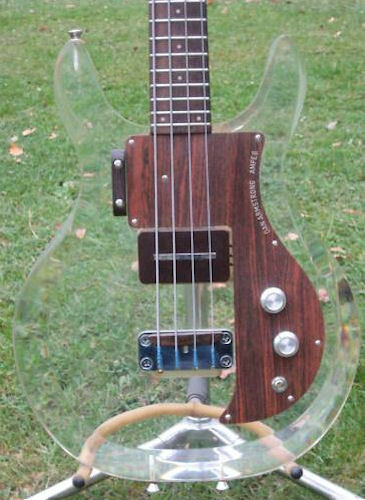 THE BASS IS AVAILABLE TO VIEW AND TRY IN OUR SHOP: NEW KINGS ROAD VINTAGE GUITAR EMPORIUM, 65a NEW KINGS ROAD, LONDON, SW6 4SG.